Most of us don’t like to admit it, but for all the blessedness it’s said to bestow, gift-giving can be downright terrifying. What if she doesn’t like it? What if he already has one? What if it is the wrong size, wrong color, wrong price…? If the mere thought of shopping for gifts brings on a migraine headache, you need more than a BC Powder. You need Gifted Hilton Head. But don’t worry about overwhelm. While the selection is extensive, merchandise at Gifted is creatively displayed by category, much like a mini-department store but with the intimacy of a boutique. 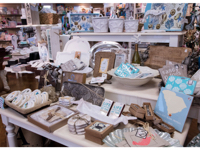 You can meander around or quickly zoom in on a collection that strikes your fancy: handbags and totes; baby gifts and children’s items; serve ware and cookbooks; candles, soaps and scented lotions; coastal-themed items, etc. If it’s jewelry you’re after, you will find sophisticated designer offerings and affordable bling displayed throughout the store. Currently flying out of the jewelry case is Uno de 50, a fabulous line of bracelets, necklaces, rings and earrings. Handmade in Madrid, Spain, this jewelry is “chunky and comfortable because it’s so well polished, and it’s exclusive to Gifted,” Taylor said. 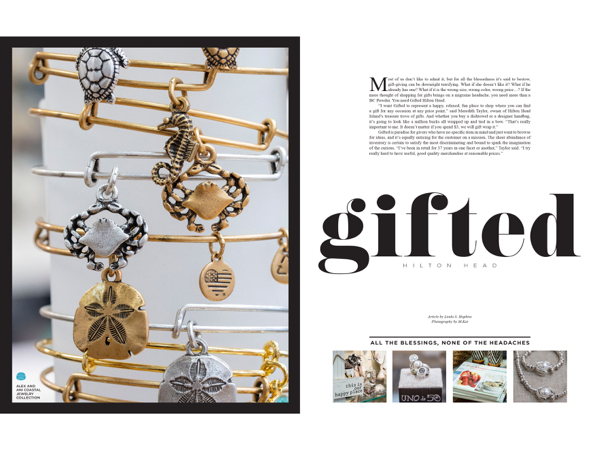 Gifted is also the only store on the island offering Alex and Ani bangles, which continue to be popular. 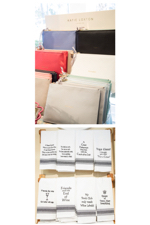 Other hot items include Lizzy James wrap bracelets, Sughero cork jewelry, and stretch bracelets and pouches from Katie Loxton, a new designer from London. Gifted Hilton Head is located at 1000 William Hilton Parkway, Suite J2, Village at Wexford, Hilton Head Island. For more information, call (843) 842-8787 or follow on Facebook to see the newest merchandise.